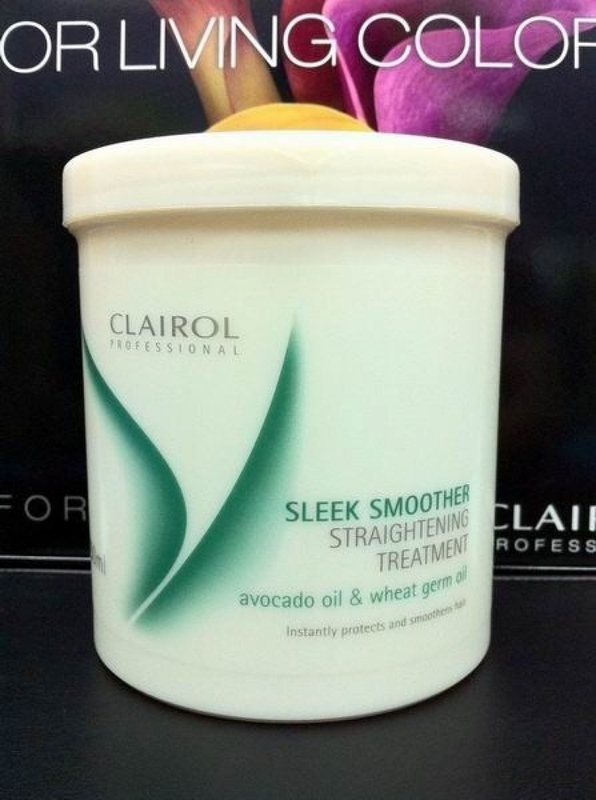 Sleek Smoother Straightening Treatment prepares, protects and nourishes hair before, during and after the straightening process. Can also be used as an intensive smoothening mask. Prior straigtening apply on damaged hair only and leave in. Post straightening apply on damp hair for 5 minutes, then rinse. When used as a mask apply and rinse after 10 minutes.